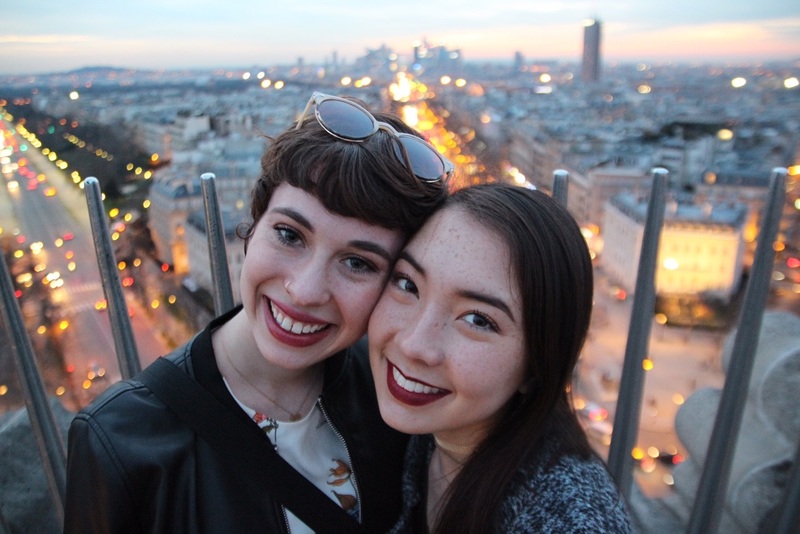 Instead of flipping through magazines or following your favorite style blogger looking for this season’s international design trends, experience them first-hand when you study abroad. Whether you want to explore the finest fashion districts, find the best bargain deals, dive into the country’s history of design and haute couture, or learn the trade of the fashion industry in the classroom, we have a study abroad destination for you. 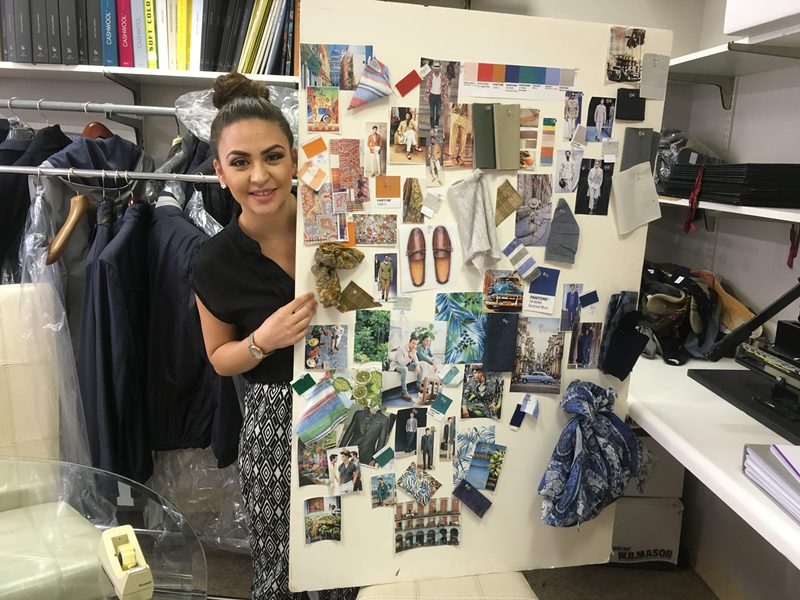 In many of these places, you can take your style sense a step further with a fashion study abroad program or a fashion internship. Pack your bags (but leave some room for new purchases, of course! ); here are some of the best places to study abroad for exploring your sense of style. This cultural metropolis has all you could ever need to immerse yourself in fashion, and help you on your path toward being an influential style editor. See modern fashion in London’s famed department stores and vintage boutiques on your daily outings when you study abroad in London. Then travel back in time to the high fashion of the past at the Fashion and Textile Museum and the Victoria and Albert Museum. 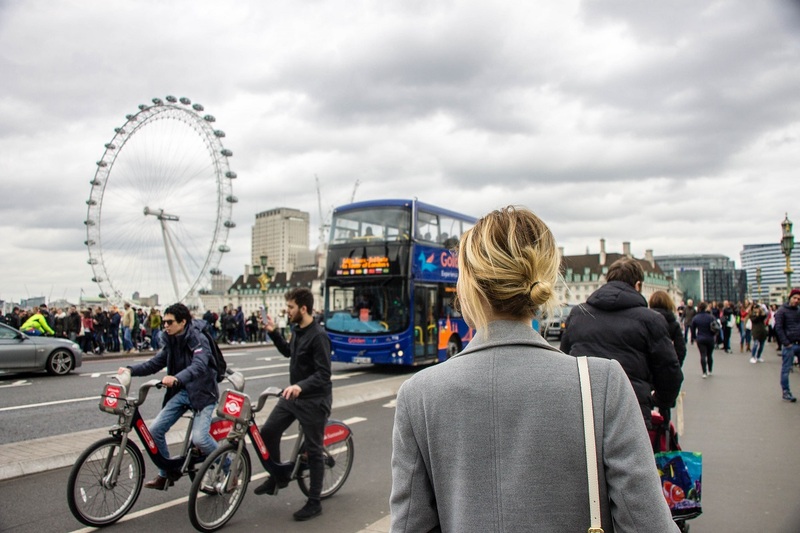 With all London has to offer and course offerings in Communications, Cultural Studies, and Fine Arts, you’ll be right on track to the front row of London Fashion Week. Looking for a cosmopolitan hub that is full of history, culture, and good food? Look no further than Milan for study abroad. Art and fashion icons of the past and present, from Da Vinci to Georgio Armani, have called Milan home. 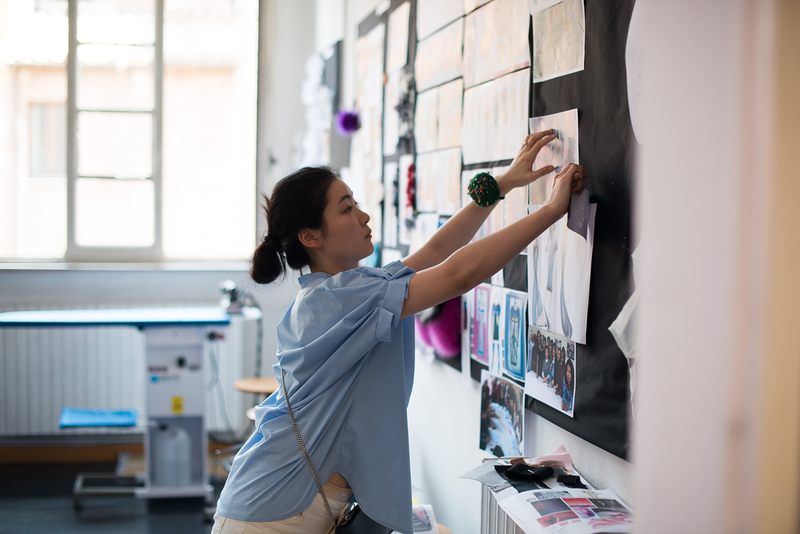 Explore the newest trends in Milan’s exclusive fashion district, the Quadrilatero d’Oro, after class, or learn the inner-workings of the industry in the Fashion Design & Merchandising Program or through a full-time semester or summer internship. With access to so many art and design museum collections and courses like Italian Design and Speaking with Style, for the fashion-inclined linguist, you’ll be on your way to joining the ranks with Milan’s elite as the next up and coming fashion influencer. Not only is New York a melting pot of culture, it’s also one of fashion influence and inspiration! Experience it first-hand when you get a summer internship in NYC. Step into the world of Vogue at the newly renamed Anna Wintour Costume Center at the Metropolitan Museum of Art. Peruse the many booths and stands of the Garment District. Browse the big name stores on Fifth Avenue in this metropolitan center of fashion, design, art, and media. Whether you look to Broadway and Fashion Week for inspiration or prefer the unique collections at the Cooper Hewitt Smithsonian Design Museum, you can have the fashion industry at your fingertips through a full-time summer internship and take the Big Apple by storm. Everything is très chic in this center of art, culture, and everything à la mode, and we don’t mean “with ice cream.” If you’re inspired by the timeless French style and heritage for art and design, see the elaborate window displays along the Champs-Élysées or wander through the Palais Galliera Museum of Fashion, where you can always find something new since the museum only has temporary collections. The fashion-minded and business-savvy student can take their next step toward global fashion fame while studying abroad in Paris with courses like Introduction to Luxury Brand Management, International and Intercultural Management, and Art, Design & Fashion in France through our Business & International Affairs Program. Gain a deeper understanding of the roots and history of modern fashion by traveling back in time in the historic city of Rome. Bargain like a local for clothing and bags at Porta Portese, Rome’s largest flea market; and explore the Via Condotti, now a bustling designer fashion shopping street that dates back to the ancient Romans. Through our Art History & Fashion Program, you can take advantage of the rich heritage of art and fashion in the Eternal City and take a photography course to bring your photoshoot dreams to life. Fashion takes over when Alta Roma, Rome’s own fashion week, takes place twice a year in the January and July, featuring an “In Town” component with events throughout the city. Experience fashion and art through the ages when you study abroad in Rome. 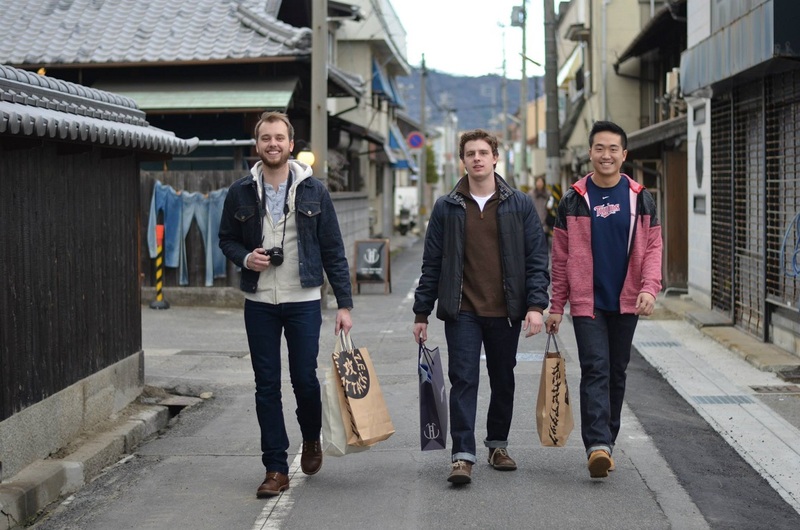 Get ready to adventure through the fashion culture of this concrete jungle when you study abroad in Tokyo. Tokyo’s fashion districts have something for everyone, from high fashion to streetwear and everything in between. The Japanese appreciation for innovative fashion brings local and international influences to Tokyo’s fashion scene. The Harajuku neighborhood is a center of vibrant youth culture and style, with many independent stores to wonder through, and unique cafés to stop in. Explore the collection at the Bunka Gakuen Costume Museum, which includes pieces from all over the world. Not to mention, Amazon Fashion Week Tokyo takes over twice a year, letting you immerse yourself in fashion with Tokyo as your runway. Are you packed yet? See where else your interests might take you whether in architecture, food, or music, and we’ll help you discover the best places to study abroad.